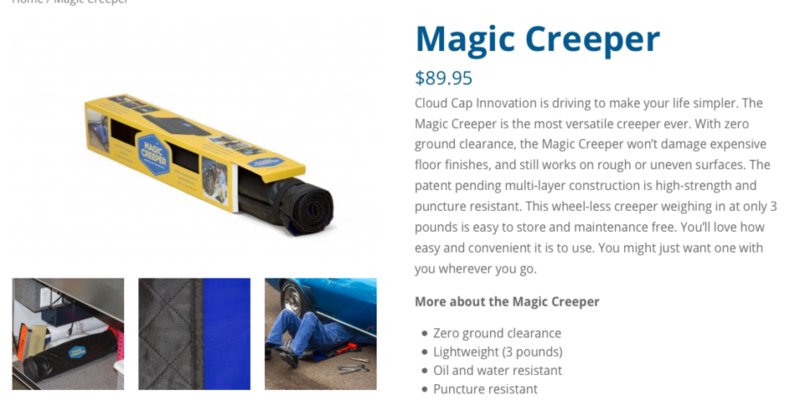 Magic Creeper was a one-product e-commerce site, barely held together with bubble gum and baling wire. Givemn the great simplicity of the product itself, we cobbled together simple messages and put them up with solid, explanatory photography. 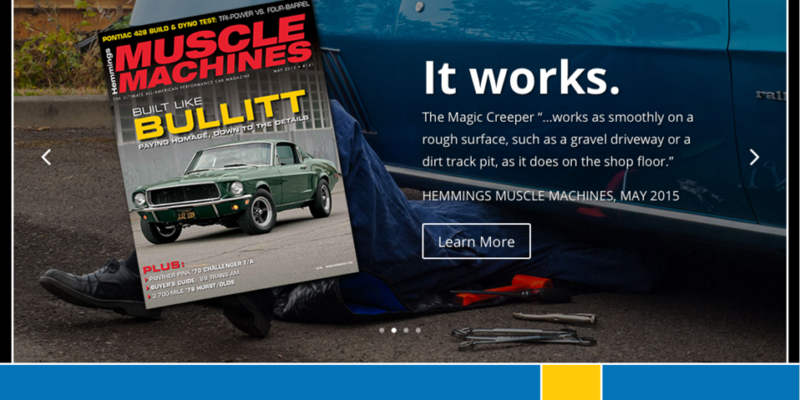 Added a little WooCommerce and we had ourselves a working storefront. Following that, the client put up funding for online advertising and some TV. Sales have gone through the roof and are growing every day.